Head a mile north-east of Foxley village on the A1067 to discover the largest ancient woodland in Norfolk. There are signposted walks to follow with maps along the way. 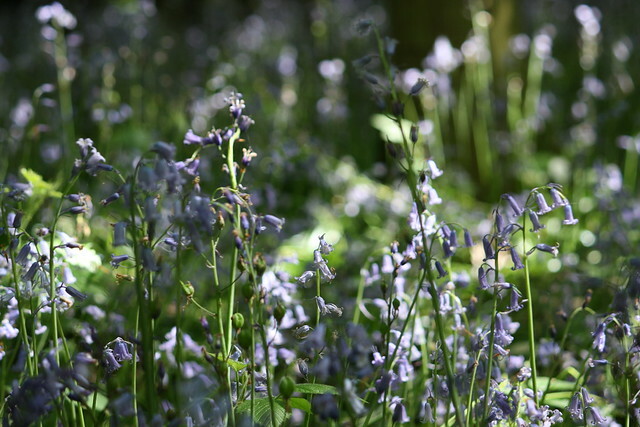 Cared for by the Norfolk Wildlife Trust, the woodland is carpeted with brightly-coloured bluebells in spring and inhabited by wildlife ranging from green and great spotted woodpeckers and tawny owls to beautiful butterflies. Not far from the market town of Wymondham lies Lower Wood in Aswellthorpe village. To conserve this Site of Special Scientific Interest, the Norfolk Wildlife Trust coppice the wood to encourage new growth. 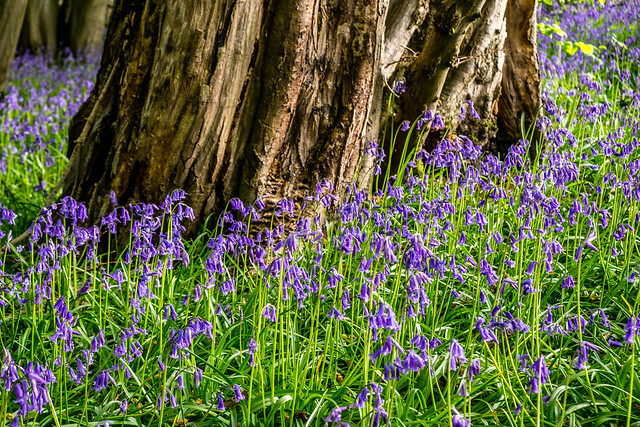 Patient ramblers stepping alongside the swathes of cobalt-hued bluebells and fragrant wild garlic may spot red, roe and muntjac deer through the branches of the ancient woodland. 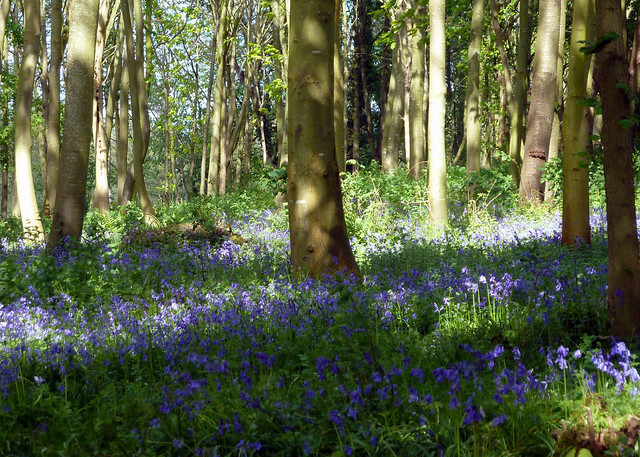 As well as a reputation for bluebells in the spring, these woods, near Strumpshaw, are known for their resident birds, butterflies and dragonflies. The area, a mixture of woodland, rough open grassland and two semi wet areas is managed with assistance from Blofield & District Conservation Group. 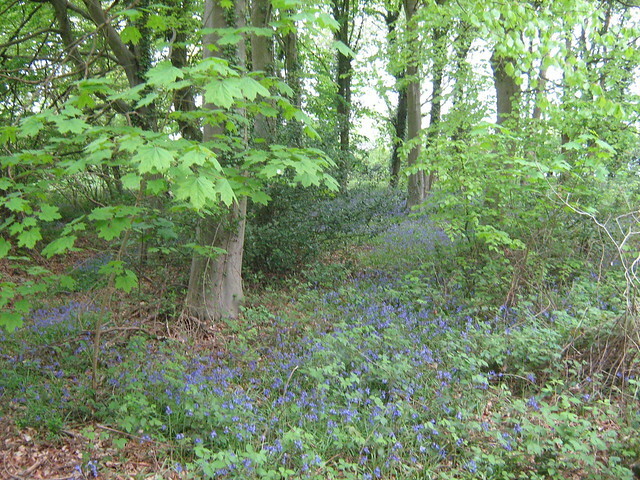 Wayland Wood near Watton is the alleged setting of Babes in the Wood – a dark fable dating back to the 16th century. 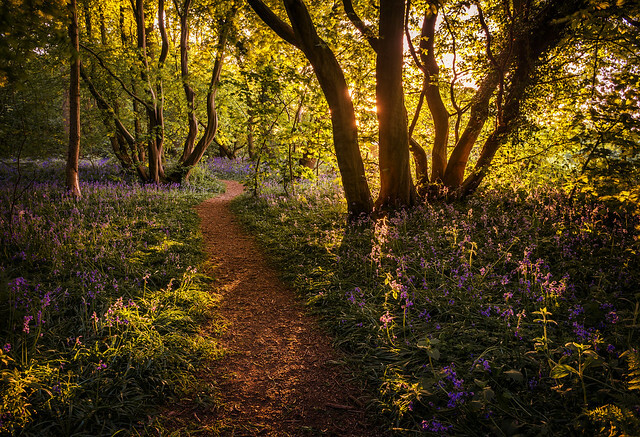 Today, explorers in one of the largest woods in South Norfolk can expect to discover purple orchids, wood anemone and nightingales in addition to spring bluebells – lucky walkers may even spot a golden pheasant strutting through the leaves. Insect lovers should also keep an eye out for the diverse selection of moths inhabiting Wayland Wood – there are over 250 species! The red brick mansion of Blickling Hall is surrounded by 950 acres of woodland and parkland – with wildflowers such as bluebells, campions and yellow archangel growing among the many trunks of oak, chestnut, beech, rowan and ash. 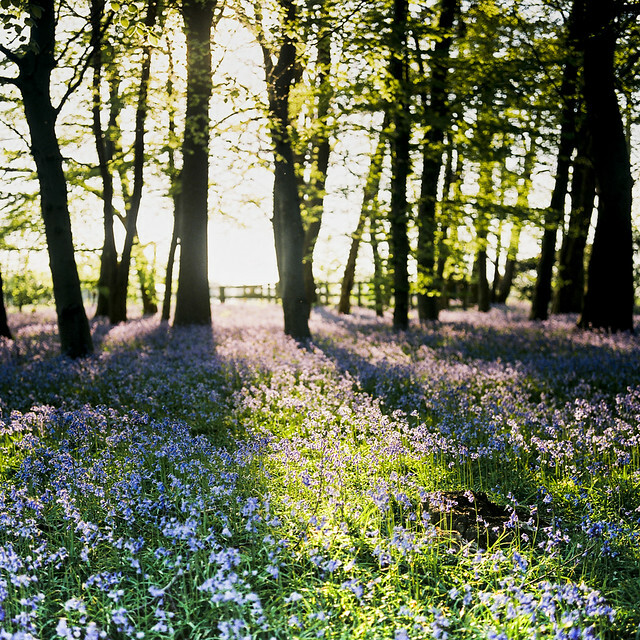 From 19th April to 19th May this year, to celebrate the beautiful bluebell season, the house at Blickling will be bathed in blue light and there will be special trails to follow. More details here. Just 2.5 miles north-east of North Walsham lies Bacton Wood. Walkers can choose from three waymarked walks and can hope to see over 30 species of tree in addition to bluebells in the spring months. Whether you’re taking a gentle stroll, bike ride or on horseback, visitors can enjoy the tranquillity of Bacton Wood. While enjoying the bluebells, keep an eye out for two sessile oaks which are over 200 years old. 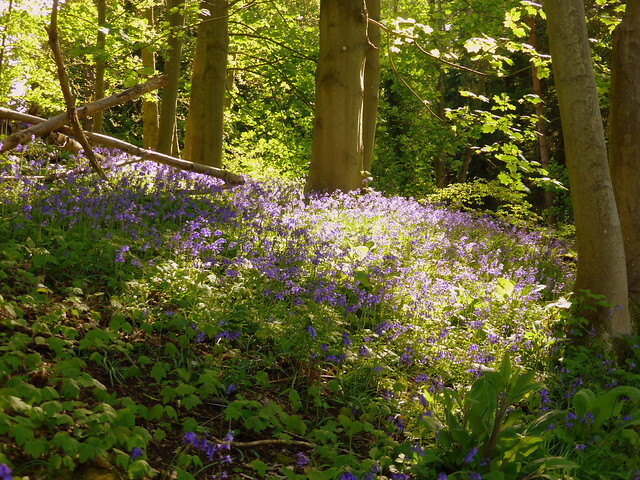 Burlingham Woods is a mixture of mature woodland and more recent wood and orchard plantings with three easy, circular walks of one mile, two miles or three miles offering a glimpse of bluebells. The wood is owned by Norfolk County Council and maintains a wild, rural feel. There’s a historic sense here where trails pass through and around land associated with the late Georgian Burlingham Hall, which was demolished about 50 years ago. Expect coastal views and woodland magic at Sheringham Park. Not far from the seaside attractions of Cromer and Sheringham, the National Trust landscape park and woodland garden boasts fine mature woodlands with a large variety of rhododendrons, azaleas and spring bluebells during spring. If you feel particularly energetic, the 5k Sheringham Parkrun takes pace here very Saturday at 9am. In the heart of the Norfolk Broads, Fairhaven Woodland and Water Garden, at South Walsham, is surrounded by a 130 acre woodland. There are four miles of pathways to traverse. The garden is a mix of native and cultivated planting including beautiful pockets of bluebells, candelabra primula and rhododendron. Once you have your bluebell fill, visit the tearoom for tea and cake. 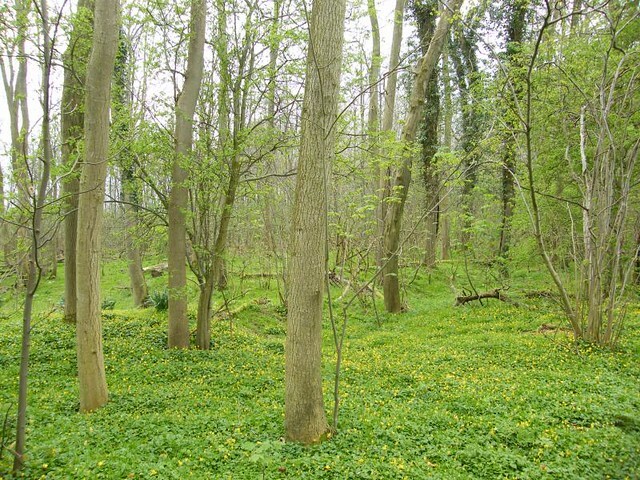 Near to Chedgrave and Loddon, Sisland Carr is a small wood of just under 30 acres with a mix of conifers and broadleaf trees, managed by the Woodland Trust. 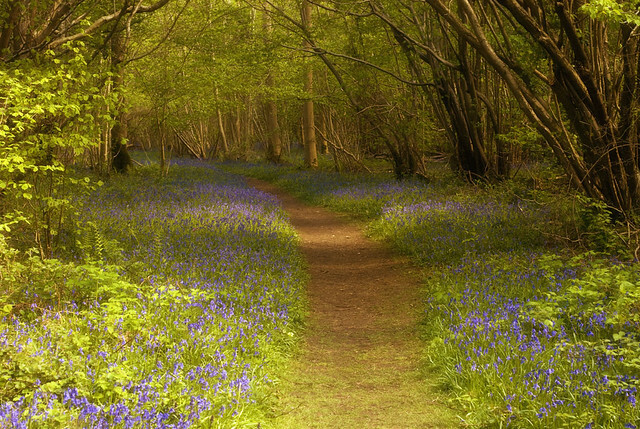 Head here in April and May to enjoy bluebells carpeting the woodland floor.